Crayke in the top 3% of all primary schools in the country – again! 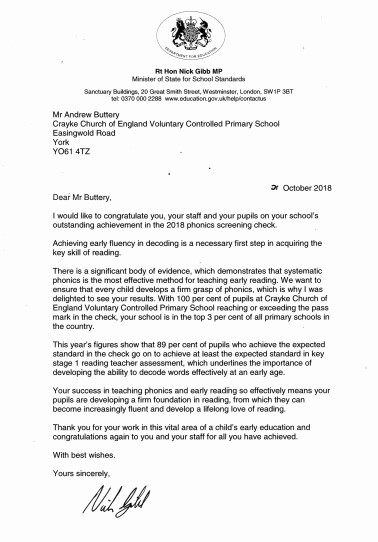 We were thrilled to receive the letter below from Nick Gibb, Minister of State for School Standards, on our outstanding 2018 Phonics Screening results. 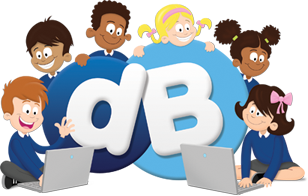 What makes the aforementioned even more impressive is that this is the third successive year our pupils have achieved a 100%.